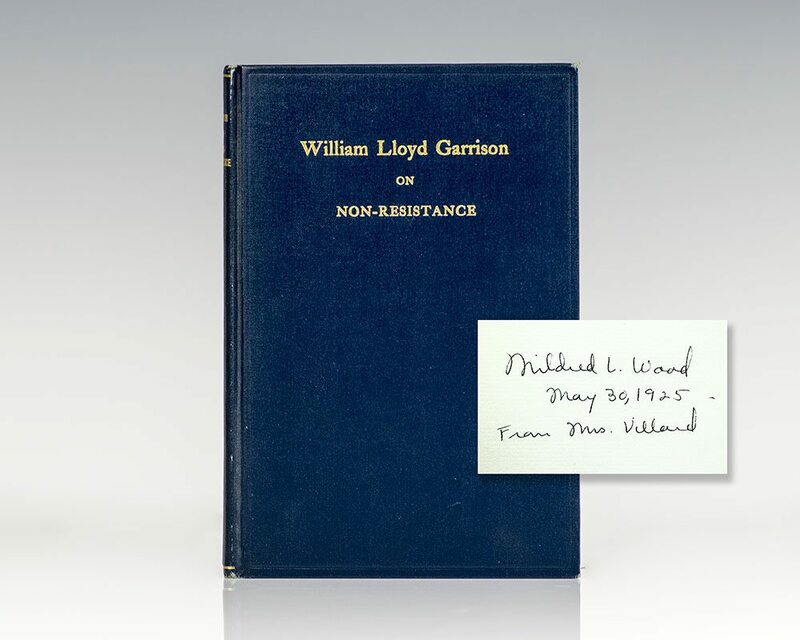 William Lloyd Garrison on Non-Resistance. 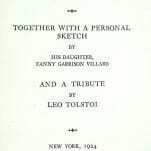 Together with a Personal Sketch By His Daughter Fanny Garrison Villard and a Tribute by Leo Tolstoi. The Nations Press Printing Co, 1924. 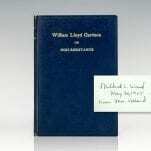 First edition of this tribute to the prominent abolitionist William Lloyd Garrison. Octavo, original cloth, frontispiece. 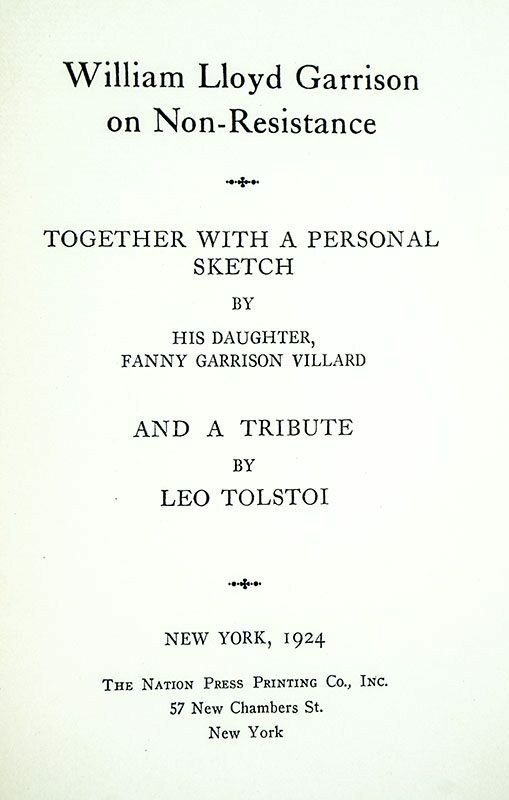 Inscribed on the front free endpaper, “Mildred L. Wood May 30, 1925 From Mrs. Villard.” Fanny Garrison Villard was a co-founder (with her son) of the NAACP and active in women’s suffrage and peace movements. She was the daughter of prominent publisher and abolitionist William Lloyd Garrison and the wife of railroad tycoon Henry Villard. In near fine condition with a touch of rubbing. 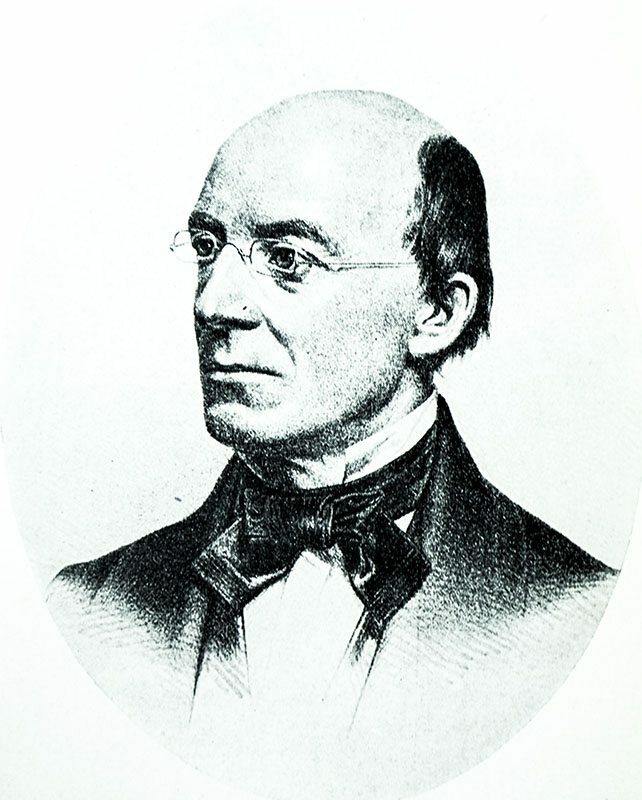 William Lloyd Garrison was an American abolitionist, journalist, suffragist, and social reformer. 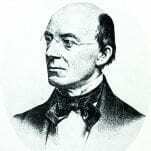 He is best known as the editor of the abolitionist newspaper The Liberator, which he founded with Isaac Knapp in 1831 and published in Massachusetts until slavery was abolished by Constitutional amendment after the American Civil War. He was one of the founders of the American Anti-Slavery Society, and promoted "immediate emancipation" of slaves in the United States.